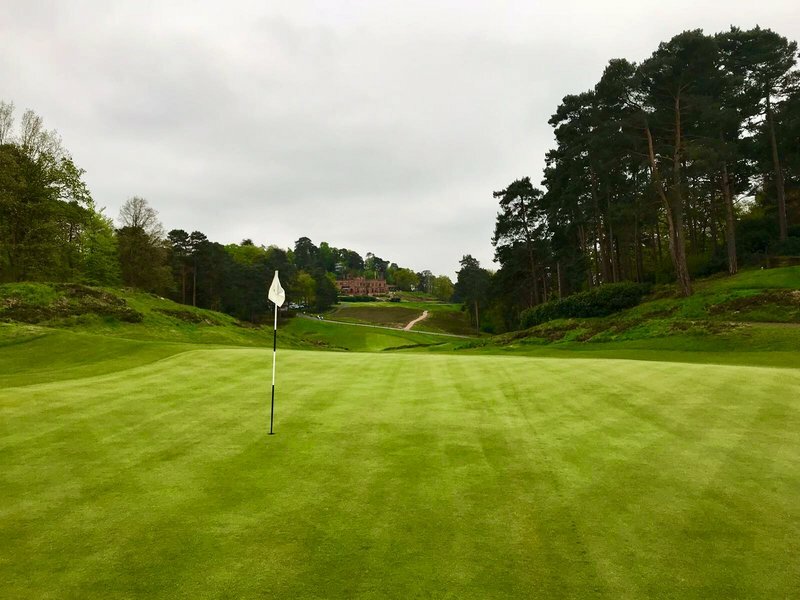 Welcome to part 7 of the Golf Insider Challenge. An extensive series for anyone wishing to improve their golf. In this instalment we’re going to look at how to take your great practice performance onto the golf course. Golf training aids range from the wacky to the wonderful. In my time as a golf professional I’ve come across a wide range of golf training aids that I’ve used personally and some that my students have rocked up to lessons with. The key question is: are they worth it? Or are you better off heading to the range without a pink flamingo lodged under your arm. After a little searching I couldn’t find a decent piece written on when and why to use golf training aids. Therefore I wanted to create a proper guide for golf training aids that focuses on what swing faults they will and will not help with. As a golf pro I’ve had many beginner golfers come to me for help with their driving. Now, a sparkly new driver won’t solve all of your issues, but it sure makes it easier than having the wrong driver. 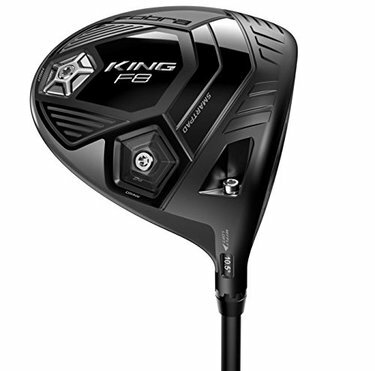 In this review I’ll cover the best drivers for beginners available online. 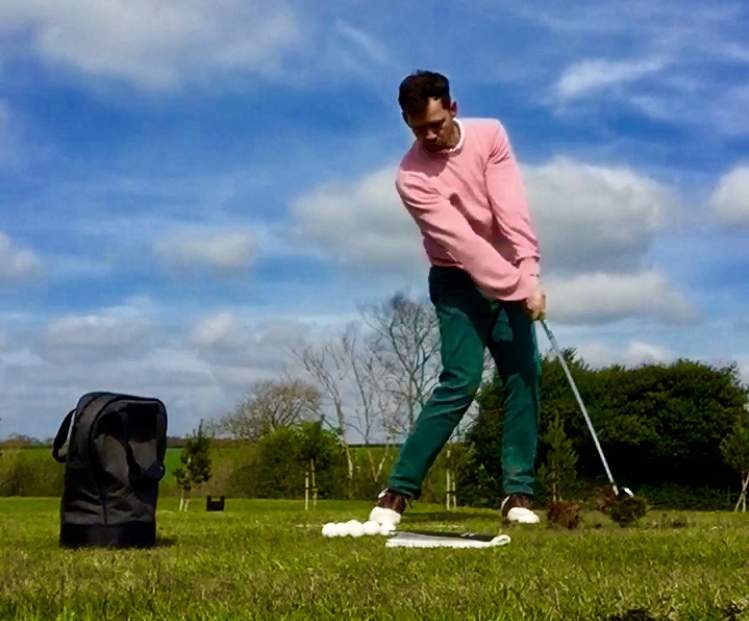 When most golfers want to improve their golf they start to pull apart their golfing technique, but this is only a small part of what makes you a skilful golfer. 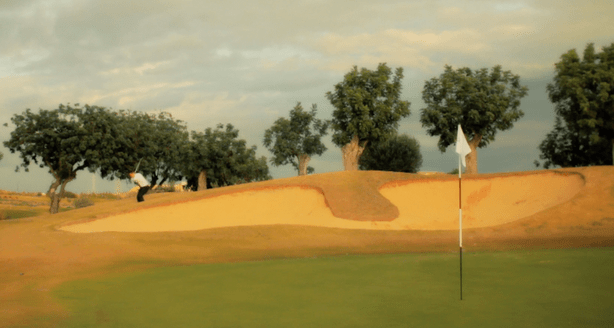 In this article we’re going to take a deeper look at how you can test your golfing skill. To get better at golf you need to practice. However, knowing how best to practice and making it fun is a tough problem. In this article we’ll cover some great practice games to help you improve your driving, iron-play and wedges. If this is your first time to Golf Insider, have a quick read below, to get some more info on why skills games are useful. If not, feel free to dive down into the practice games themselves. Welcome to the best golf clubs and golf irons guide for beginners. As a golf pro I’ve had the pleasure of watching many golfers to hit their first golf shot up in the air and flying forwards. A common question they have is – what are the best golf clubs for beginners? In this review I’ll cover my personal recommendations for beginner golf clubs and golf irons you can buy online. 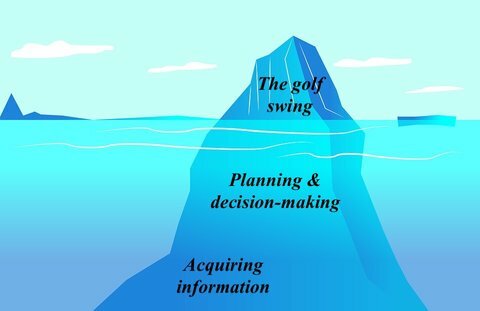 In this article we’re going to look at how to set out an annual golf training program. The details in this article are what I’ve found works best after many years building and refining training programs for elite players.